We have all been scammed at one time or another, with or without realising it. People have been scamming others for thousands of years, and scams work because of two uniquely human traits – greed and gullibility. MapStudio’s new book, Scammed, looks at uncovering the techniques of scams, hoaxes and cons. Part one looks at famous scams and the psychology of how and why scams work, as well as ways of preventing being scammed and the various types of scams used. Part two “ready to have some fun” has easy-to-do magic tricks, giving readers challenges, puzzles, predictions and amazing feats and other fun stuff to try out with family and friends. You don’t have to understand an illusion to enjoy it, and what is magic to some is just science to others. Stephen Cloete is an international entertainer and professional speaker, with experience as a performing magician. He currently works as a cruise director for one of the largest cruise ship companies in the world and has done so for the past 15 years. 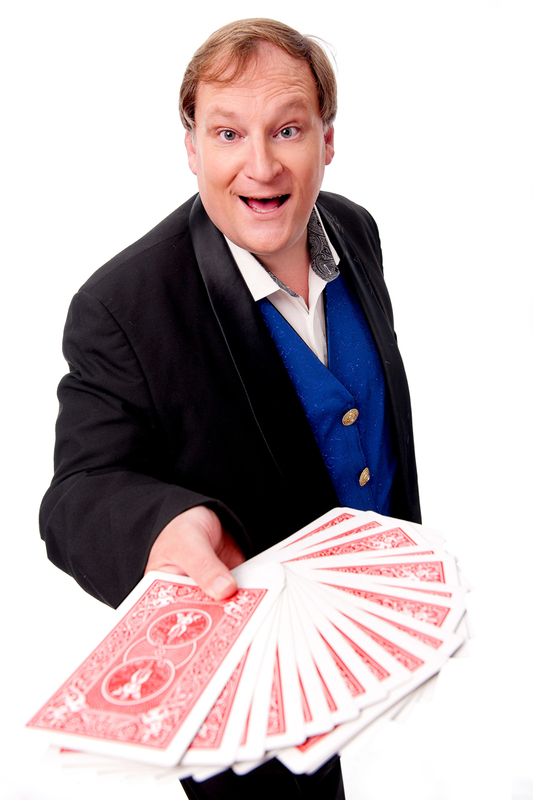 His knowledge of magic comes from his experience over the past three and half decades of performing, dabbling in most styles of magic – from close-up, entertaining just a few people at a time, to stage shows in front of audiences of thousands. He has performed illusions, sleight of hand, escapology, magic for children and mentalism (a branch of magic whereby the magician can supposedly read people’s minds) to fool people for fun. He is perfectly comfortable claiming to be an expert in the field of magic and has competed in and judged many magic competitions, both local and international. Try this fun magic trick! I have been waiting a long time for this book as I couldn’t get my hands on his first. I attended one of the author’s lectures on scams and since then I have encountered a few scams which I was able to avoid thanks to his advice. I’m sure the book is going to be great if even half as good as his live presentation. Wow… Even better than his first book. Highly informative and guaranteed to scam proof the reader, but only if they read, absorb and take note of all the information given. Got it – read it in one sitting. Double thumbs.